The fifth most common suggestion for what nonprofit leaders would like from their foundation funders, mentioned by 12 percent of respondents on our Grantee Voice Panel, is for stronger relationships between funders and grantees. At CEP, we believe that strong funder-grantee relationships — grounded in clear and consistent communication and high-quality interactions — are important for effectiveness. Nonprofit leader feedback underscores this. 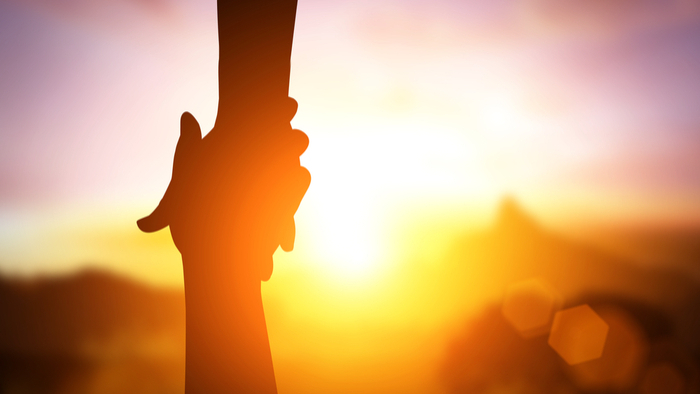 Why do strong funder-grantee relationships matter for your foundation? Have you clearly articulated this, both internally and externally? Where do you think your relationships with grantees are strongest and weakest? What support are you providing to staff to help them build these relationships? How clearly and consistently do you think you are communicating with grantees (or not)? How do you know? In what ways are you responsive and approachable to grantees (or not)? How do you know? Read the full article about grantee relationships by Naomi Orensten at The Center for Effective Philanthropy.